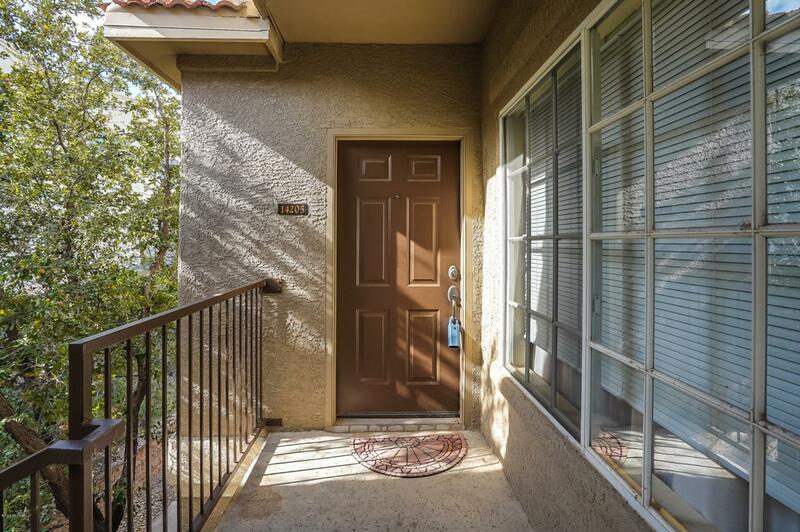 Highly sought after condominium complex in Oro Valley with Sombrero and Panther Peak views. 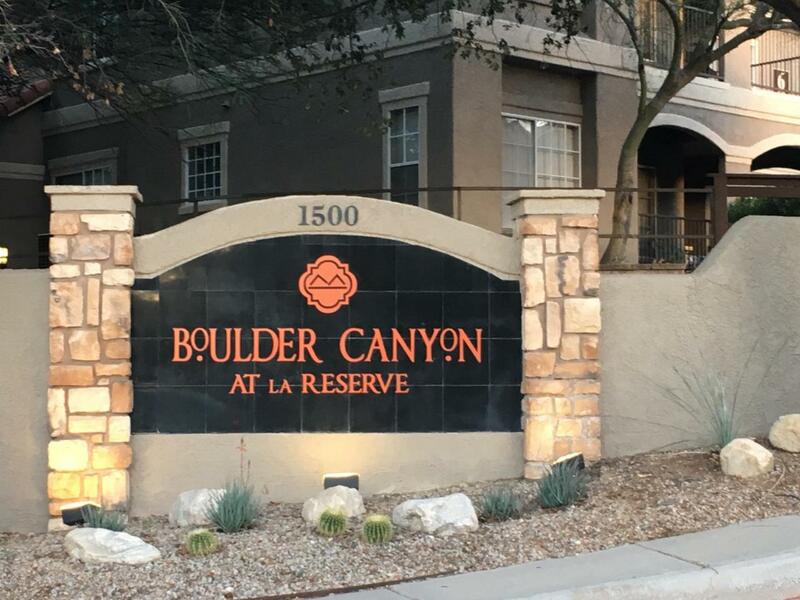 If privacy with ease of living is important to you, don't miss this opportunity to own a 2 bedroom 2 bath unit in beautiful Boulders at La Reserve. Tile kitchen counters and new maple cabinets in 2018. 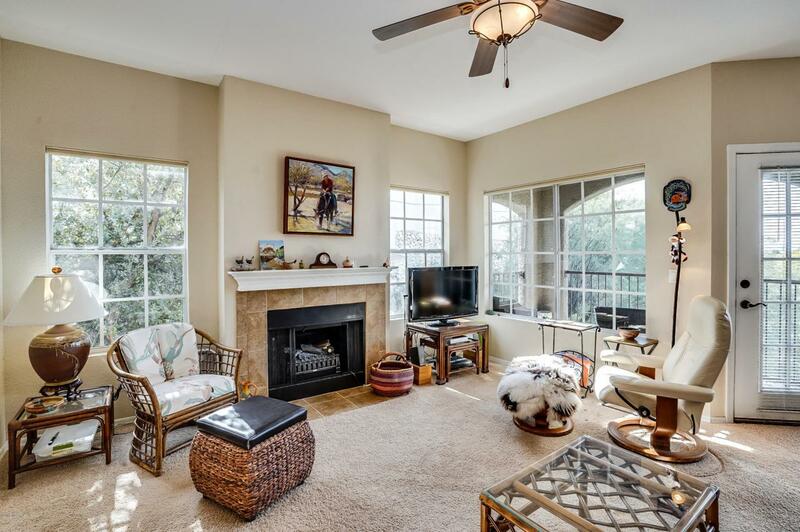 Living area is light and bright and has a wood burning fireplace. There are large walk in closets in both bedrooms. Murphy bed frame in guest bedroom conveys with purchase. 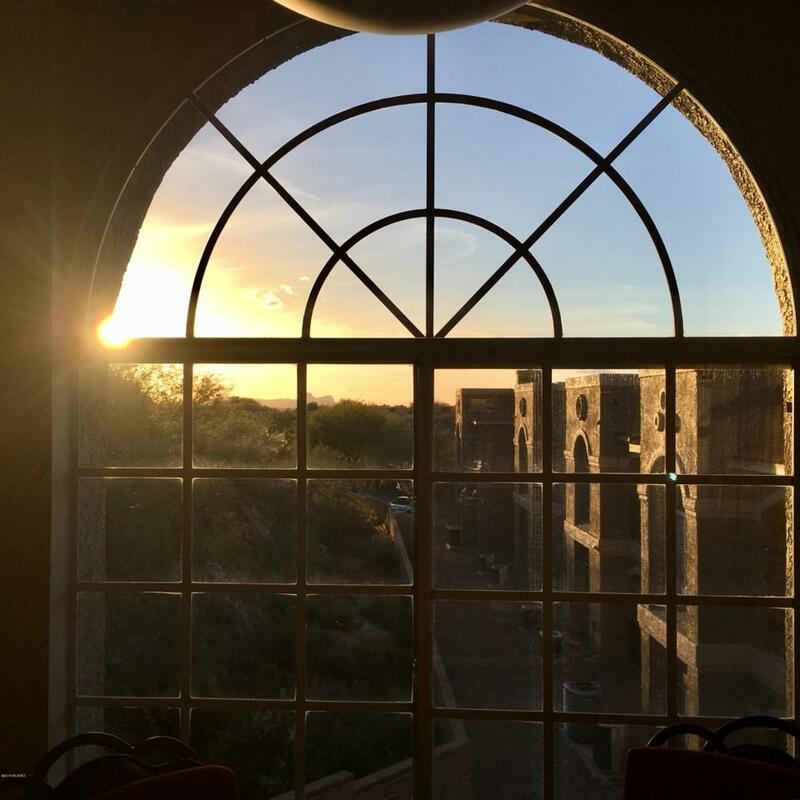 The Boulders at La Reserve has superb amenities including pool, spa, water fountain, clubhouse, exercise room, covered carport space #257.